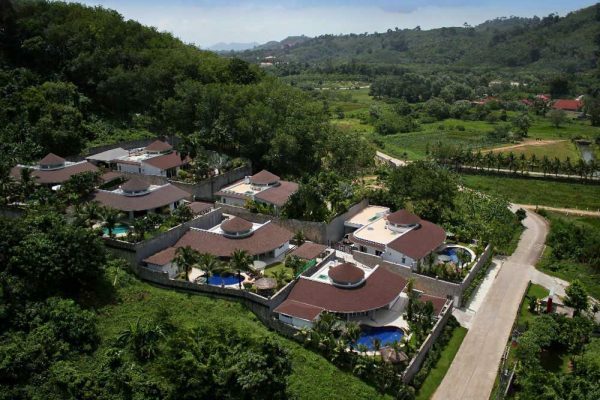 My daughter and I had a chance to stay at these luxury villas set on a hill near the airport. We stayed in a couple of them because they had openings and didn’t mind us moving around. We were really impressed by the villas themselves, and just as equally – the service is non-stop. We had a chef make our food in the villa and do our laundry. The internet is really fast with fiber optic. I don’t have those speeds at home. The service here is just mind-blowing. We had Em and Nu as butlers, and they were as good as it gets. The villas are close to the beach – bonus! Quiet, private, and great service. Price was not ridiculous – I don’t know how they pack this much into the package. We were very happy with the villas and will be back at some point hopefully in 2019.